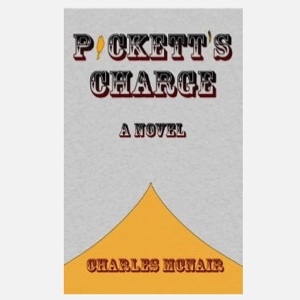 David is joined by AM 1690 book reviewer Charles McNair to chat about his new book Pickett’s Charge. The book tells the tale of Civil War veteran Threadgill Pickett and his quest for revenge. After breaking out of his Alabama nursing home, Pickett encounters a number of characters in this Southern odyssey including a wannabe country singer, two brothers building a time machine, and a group of Klan members.